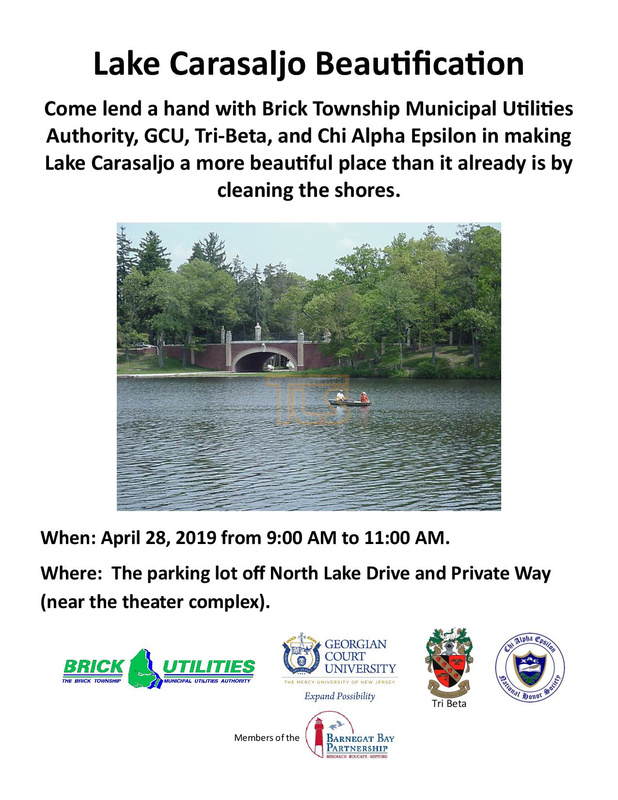 See the flyer below about the upcoming beautification day at Lake Carasaljo in Lakewood. 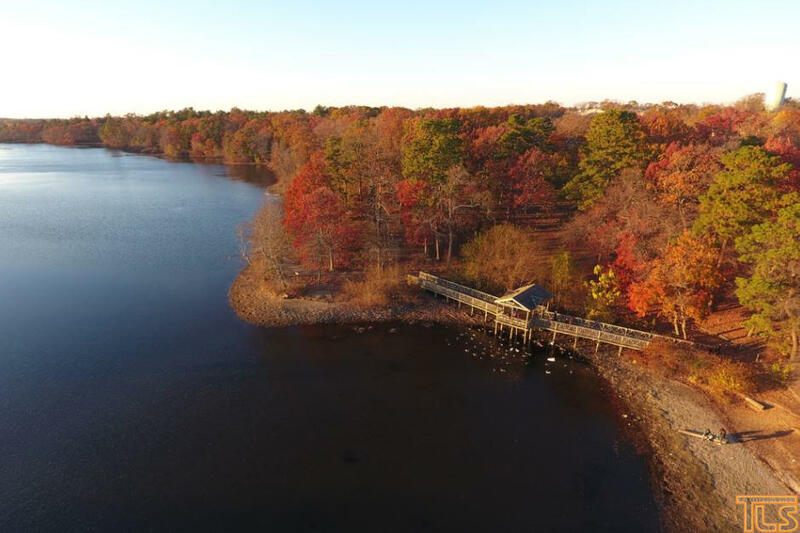 There are 3 Comments to "Residents invited to take part in Lake Carasaljo Beautification Day"
Why it’s the Brick Township involved in beautifying the Lakewood Township? I THINK THAT BRICK GETS THEIR DRINKING WATER FROM LAKE CARASALGO.